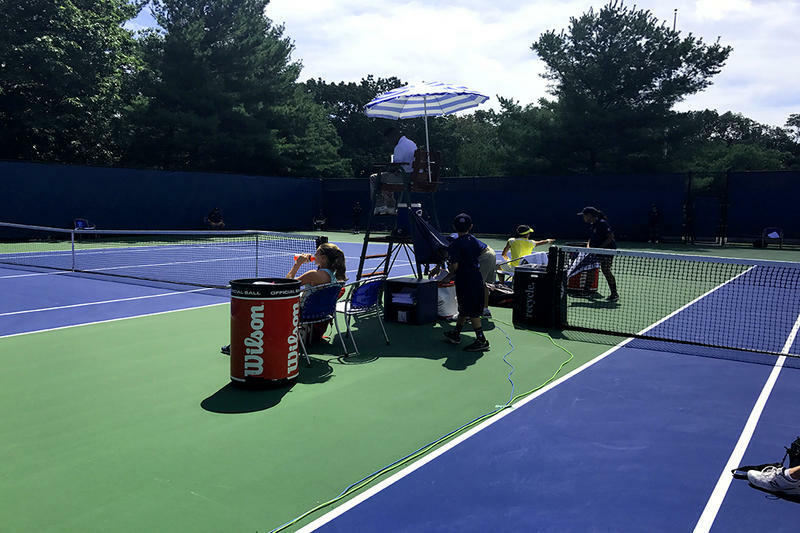 The Connecticut Open: A Summer Job In Tennis For "Ball Kids"
The Connecticut Open Women’s Tennis Association event may not have the Williams sisters in 2017, but it has the Wijesekera sisters instead. The trio from Bethany are ball kids. 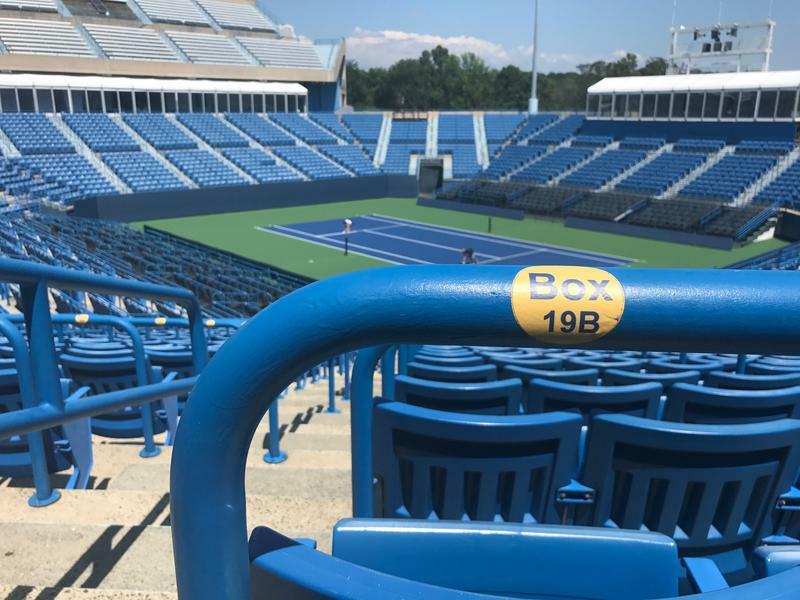 With the tournament scheduled to begin on August 18, final preparations are being made for the 20th annual Connecticut Open in New Haven. And the tournament’s director believes they will have a lasting benefit for the U.S. Open tune-up event. 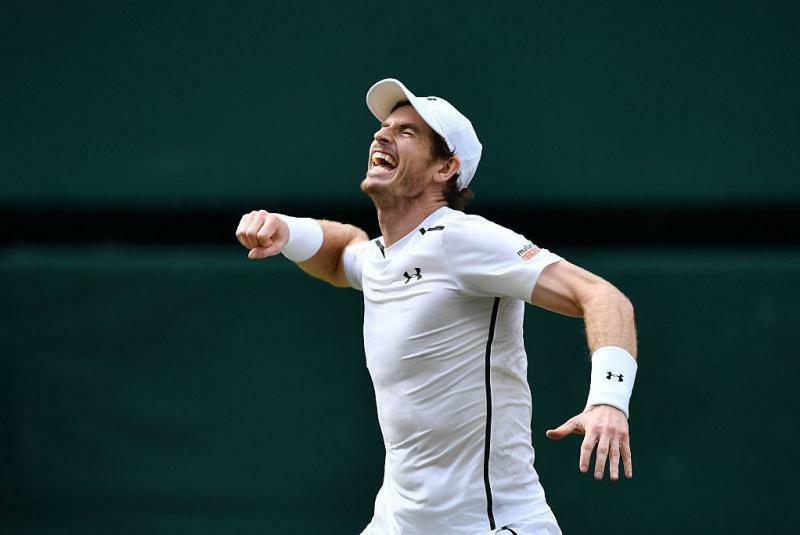 Scotland's Andy Murray won his second Wimbledon title, beating Canadian Milos Raonic in Sunday's final. Murray was the favorite going into the match, and beat Raonic handily: 6-4 7-6 (7-3) 7-6 (7-2). This makes him the "first British man to win multiple Wimbledon singles titles since Fred Perry in 1935," as the BBC reported. If she wasn't already one of the best tennis players ever, Serena Williams solidified her case Saturday by winning Wimbledon in straight sets for her 22nd Grand Slam title. 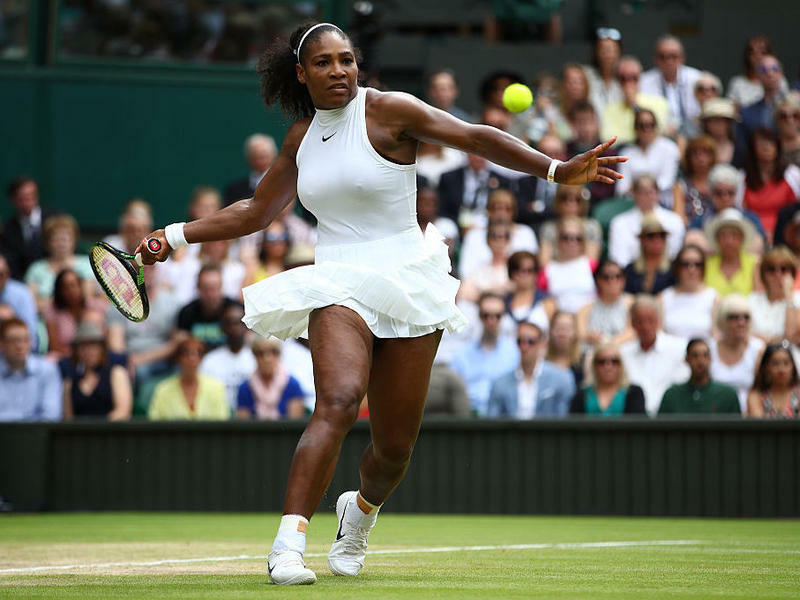 Williams defeated Angelique Kerber 7-5, 6-3 to win her second consecutive and seventh overall Wimbledon title, according to The Associated Press. The two women played against each other in the Australia Open in January, with Kerber taking that win. But on Saturday, the 34-year-old tennis star celebrated her latest victory by raising two fingers on each hand to symbolize "22." An independent tribunal has suspended Russian tennis star Maria Sharapova from play for a period of two years after she failed a drug test, the International Tennis Federation says. The World No. 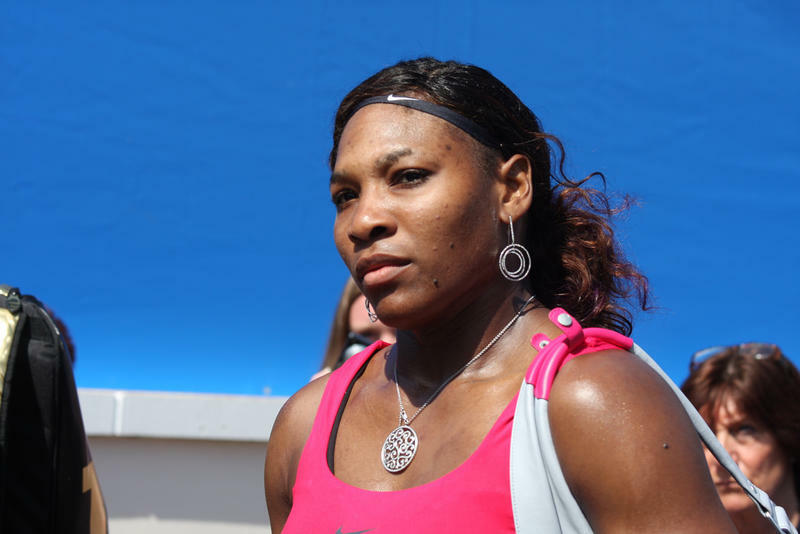 1 Serena Williams was upset by the unseeded Roberta Vinci of Italy 2-6, 6-4, 6-4, ending Williams' quest to win the first calendar Grand Slam since 1988. 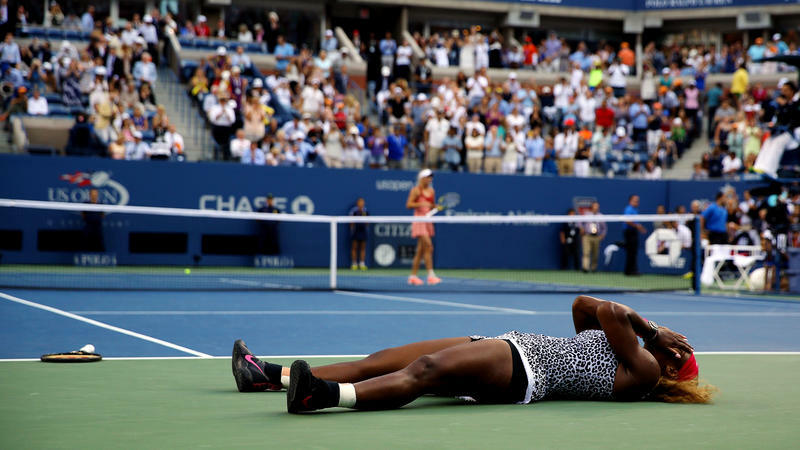 Favored at 300-1 odds and having never lost a match to the 32-year-old Vinci, Williams seemed destined to move on to the U.S. Open final. When she won the first set 6-2 with relative ease, it looked all but guaranteed that she would find herself in the championship match. For Serena Williams’ first 26 matches at major tournaments in 2015, no deficit was too daunting, no opponent too troublesome, no victory too far from reach. 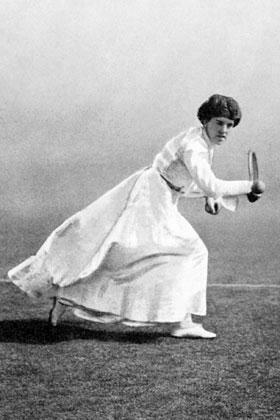 She was unbeaten and, seemingly, unbeatable, nearing the first Grand Slam in more than a quarter-century. All Williams needed was two more wins to pull off that rare feat. And yet, against an unseeded and unheralded opponent in the U.S. Open semifinals, she faltered. Her pursuit of history ended, oh so close. 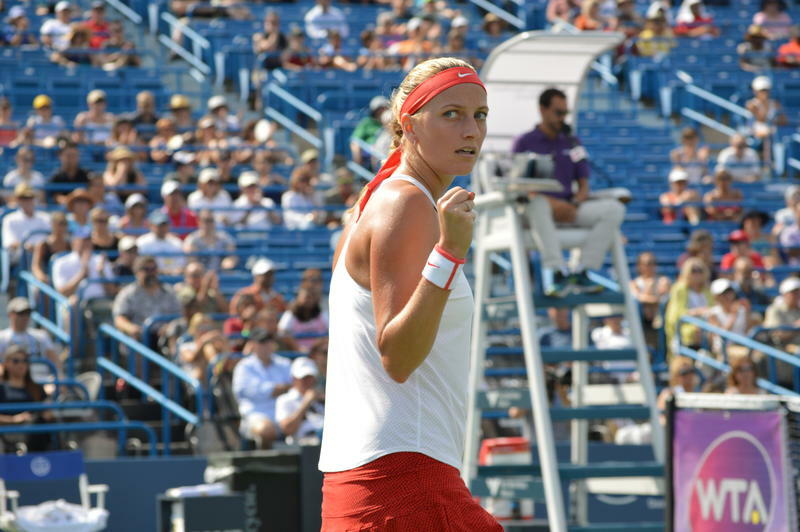 Petra Kvitová won the Connecticut Open singles tennis championship for the second straight year, besting Lucie Šafářová today in three sets at the Connecticut Tennis Center. 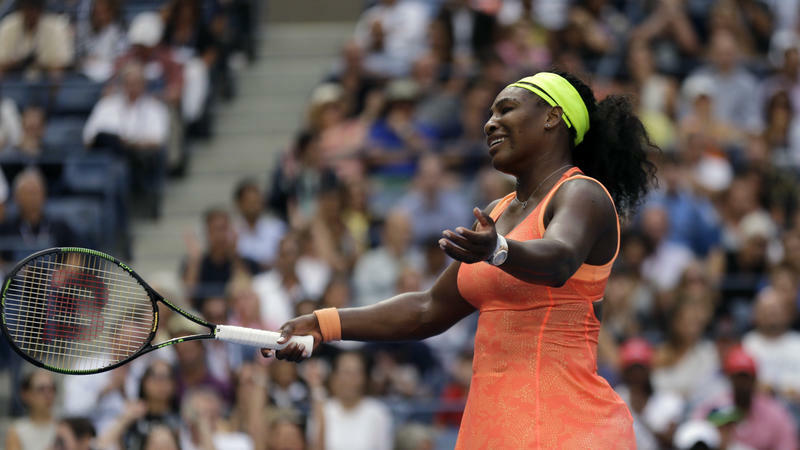 When Serena Williams and Caroline Wozniacki faced off Sunday, the current and former world No. 1 players were both trying to make their own brand of history. For Williams, it was a chance to match Chris Evert and Martina Navratilova; for Wozniacki, a win would have brought her first Grand Slam title. But Williams, who has been dominating this tournament, did not slow down and quickly took the first two sets 6-3, 6-3. State regulators are giving the public one last chance to weigh in on rules governing utilities’ tree-trimming practices before issuing a final decision in the case. The Public Utilities Regulatory Authority held a hearing today. A final decision by PURA is expected tomorrow. Would You Buy a Used Tennis or Football Event From This State? By the looks of things, you, the Connecticut Taxpayer, will soon own a failing tennis tournament. You already own a really bad college football program, and you recently agreed to pay a man $750,000 to stop coaching it.